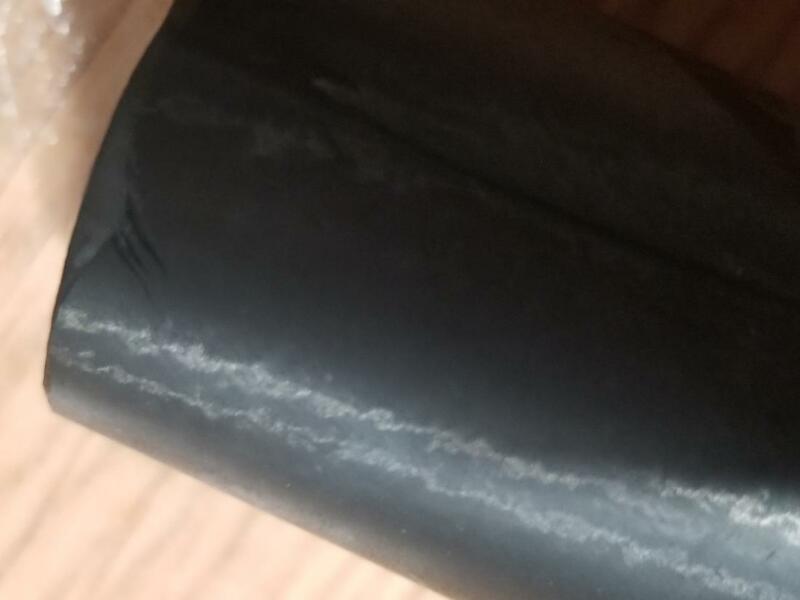 Was cutting the steerer tube and right at the end of the cut it frayed a bit. I never turned it and cut straight through. Put a little clear nail polish in it. When it dries, it will seal the ends. .. or a "slow" curing gap filling super glue you can get from hobby or hardware. Obviously, you'd apply only to affected area before assembly... "slow" cures can be around 2-5 minutes... check instructions. Sand it down a bit and carry on. Happens all the time.